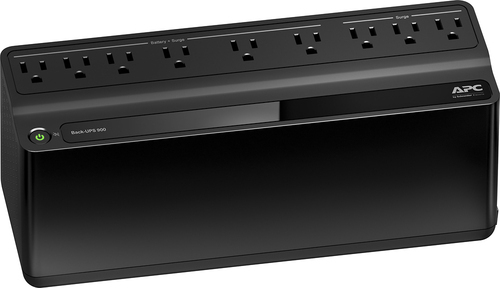 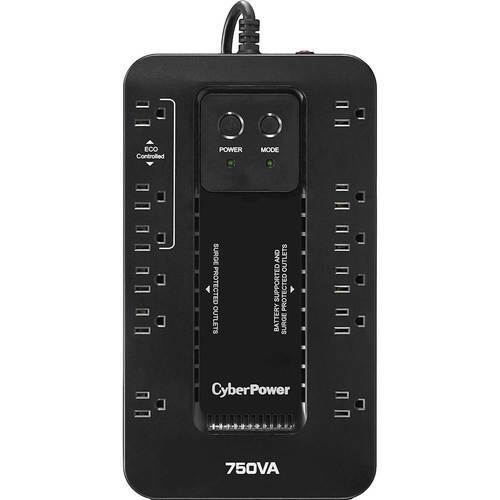 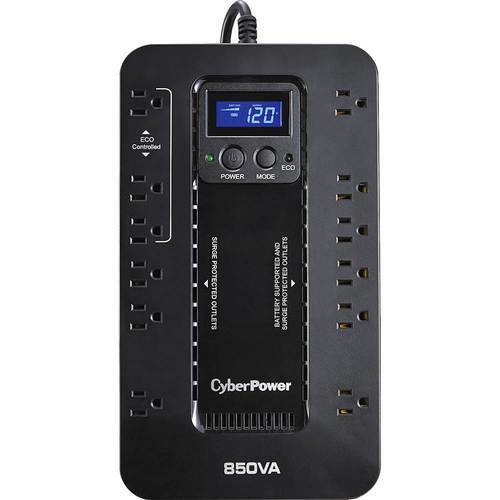 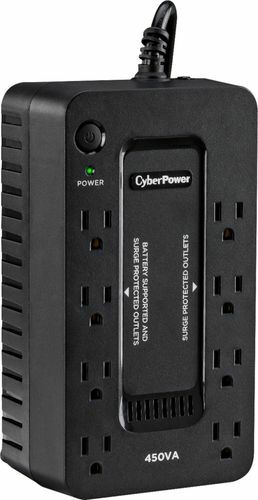 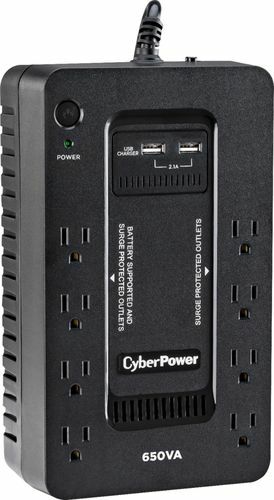 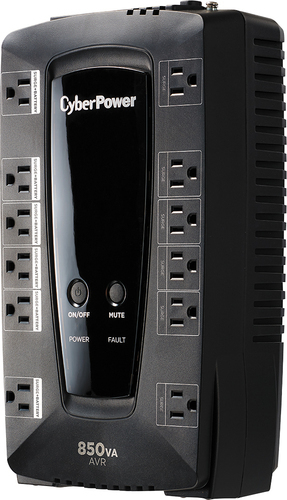 CyberPower - - 1000VA Battery Back-Up System - Black This CyberPower LE1000DG 1000VA battery back-up system features Line Interactive topology that regulates high and low voltage without using battery power. 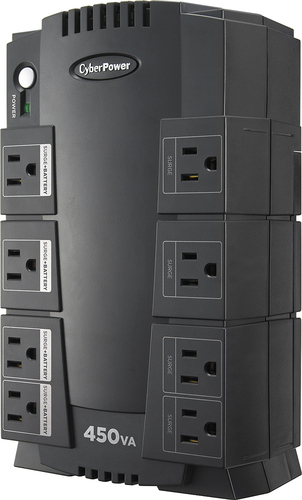 Twelve outlets safeguard equipment with 1030 joules of protection. 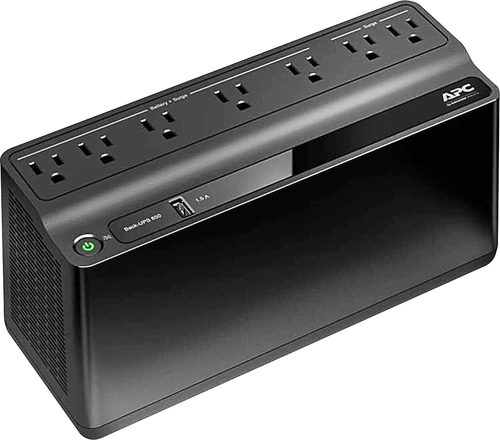 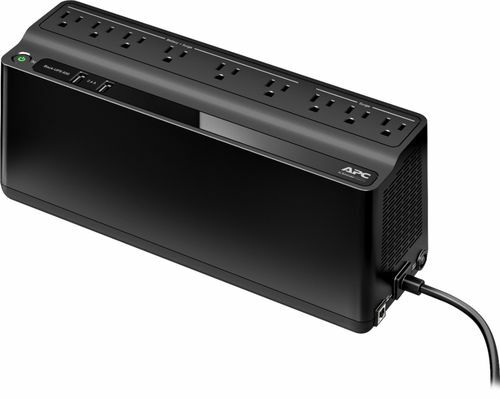 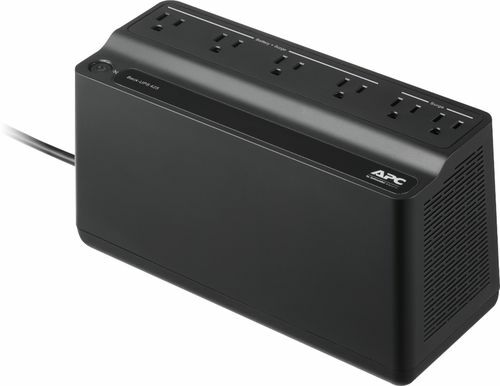 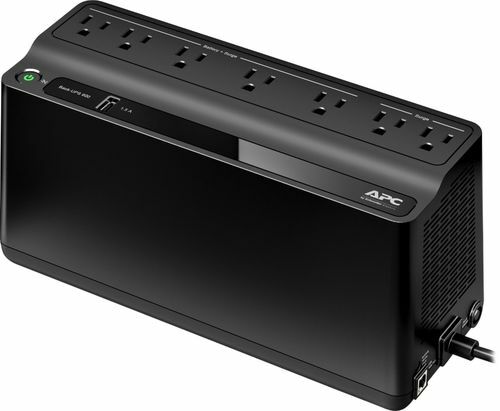 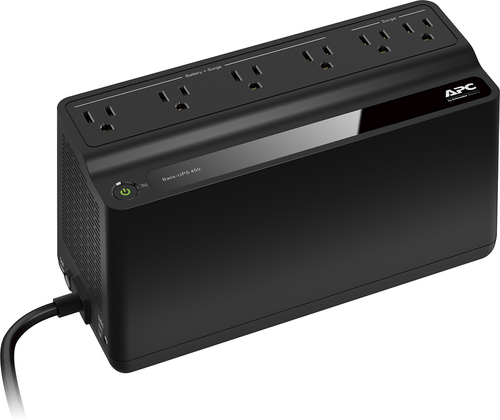 APC - - Back-UPS Pro 1100VA Battery Back-Up System - Bla Keep electronics working and offer surge protection when the power goes out with this APC UPS device. 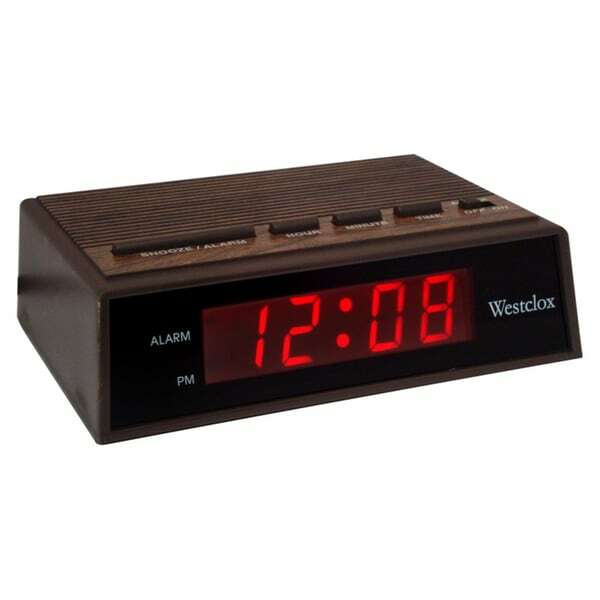 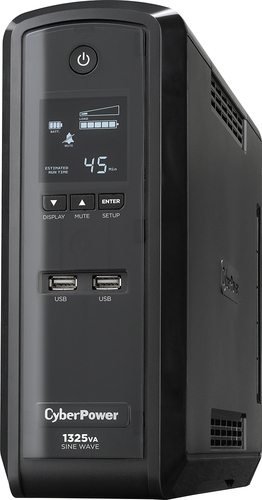 Its USB port lets you monitor its operation via included software. 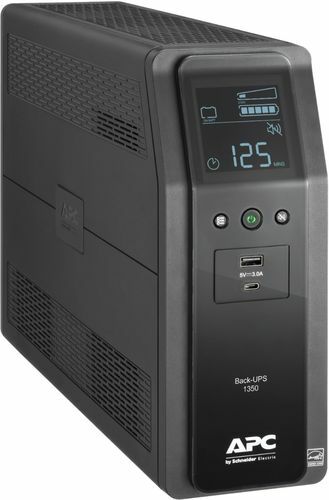 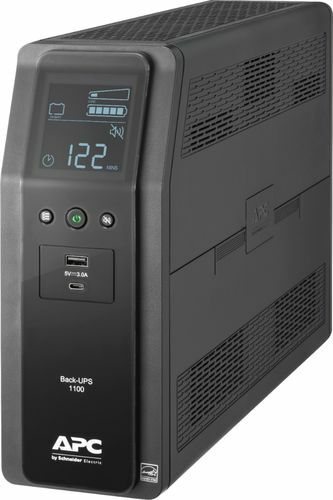 APC - - Back-UPS Pro 1350VA Battery Back-Up System - Bla Provide surge protection and backup battery power for electronic devices with this APC UPS device. 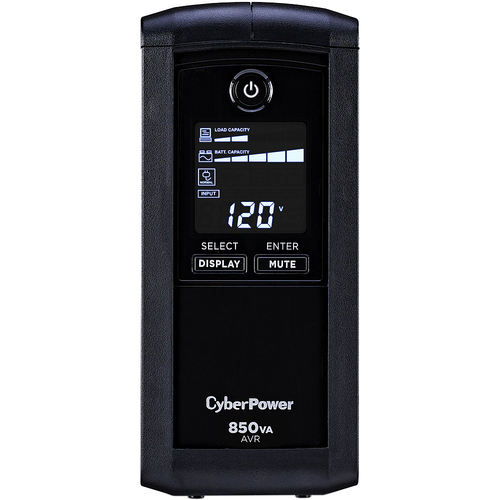 Its maximum load of 810W lets you connect high-power equipment. 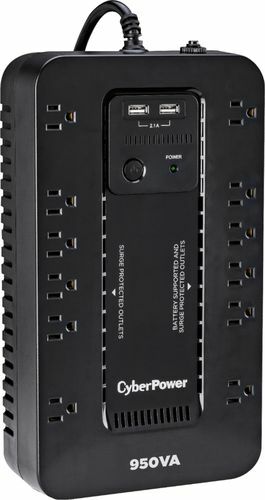 APC - - Back-UPS Pro 1500VA Battery Back-Up System - Bla Be ready for power outages with this Schneider Electric battery backup. You can connect multiple electronic devices such as printers and computers to stay productive. 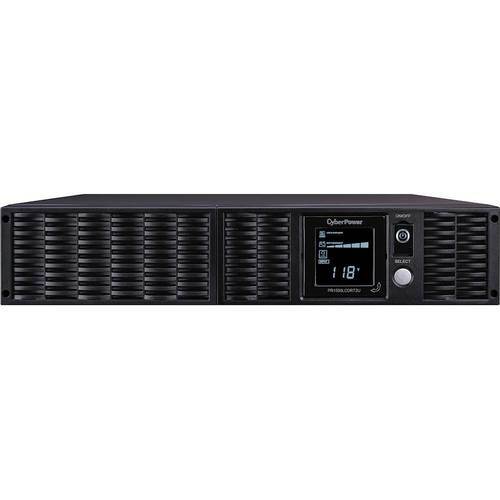 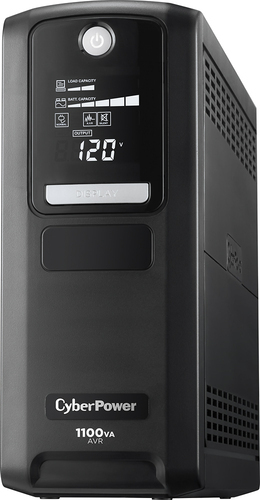 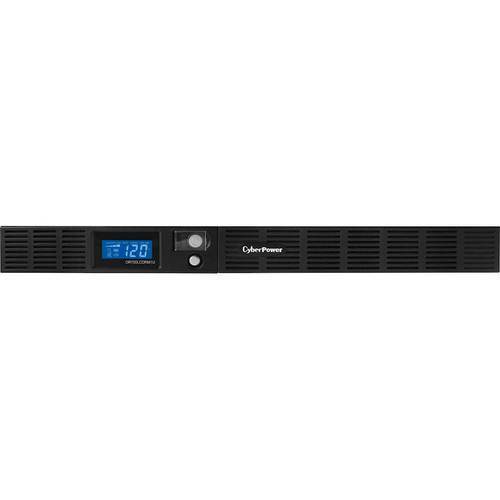 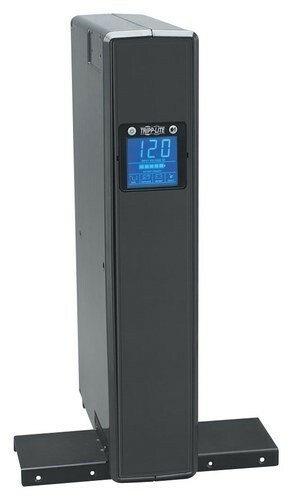 Tripp Lite - - SmartPro 1500 VA Rackmount/Tower Digital UPS - B Protect your home equipment from damage due to power surges with this battery back-up system that features a LCD display which indicates input voltage battery capacity and a variety of operating conditions.